Walsh, Sheila. Gragg, Sheri. Five Minutes With Jesus: A Fresh Infusion Of Joy. Nashville, TN: Thomas Nelson. 2016. Filled with hard “stuff” in life, many people don’t feel the joy that is so longed for these days. Financial woes, broken relationships, difficult illnesses and shattered dreams all surmount to rob away the joy that is yearned for. 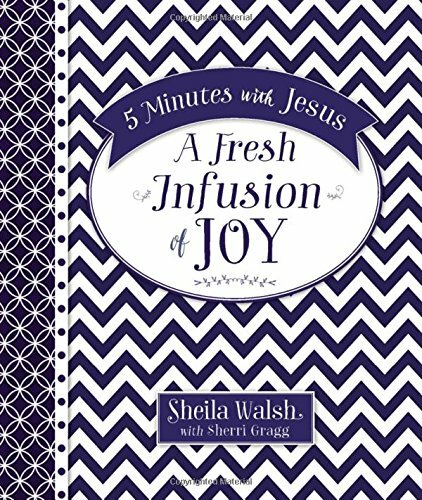 With a focus on finding and experiencing joy in everyday lives, authors Sheila Walsh and Sheri Gragg combine Bible verses and daily blessings to find a bit of happiness, no matter the circumstances. Set up in literally five minute sections, a personal connection, a brief Bible correlation and five Bible verses make up each daily devotional dose. Uplifting, encouraging and warming yet doable in busy lives, Five Minutes With Jesus is a wonderful reminder to spend a few minutes with Jesus while remembering to breath and enjoy blessings. Packaged in a smaller book with bit-size devotional sections, each seems to correlate well with the stories and scriptures found within. Just enough to get the day going while putting a smile on your face, a skip in your step and a hug in your heart, this book leaves no excuse not to spend five minutes with Jesus. Go ahead…encounter joy! 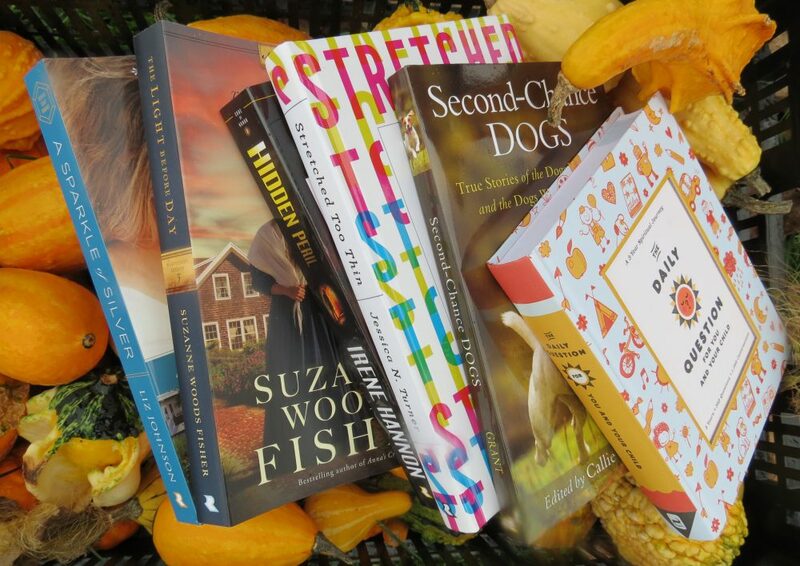 This entry was posted in Christian Books, Christian Devotional and tagged Christian, Christian Authors, Christian Book Review, Christian Contemporary, Christian Non-fiction, Devotional, Inspirational, Jesus, Joy, Sheila Walsh, Sheri Gragg by Savurbks. Bookmark the permalink.